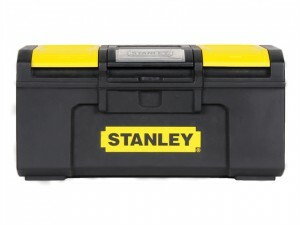 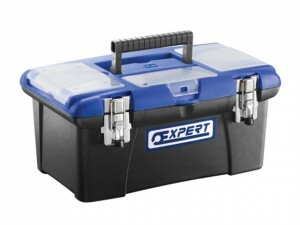 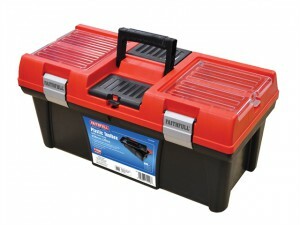 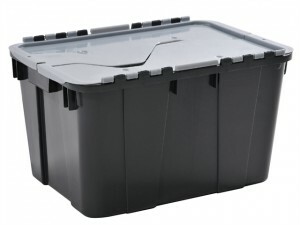 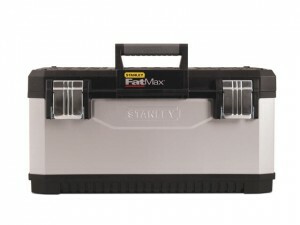 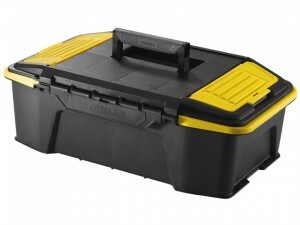 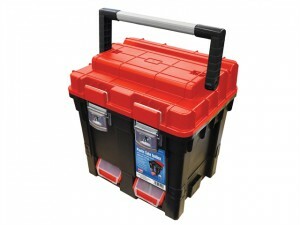 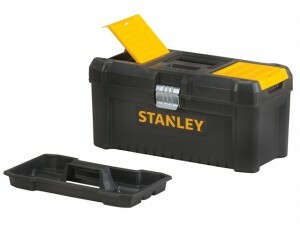 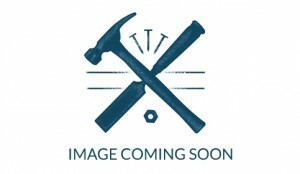 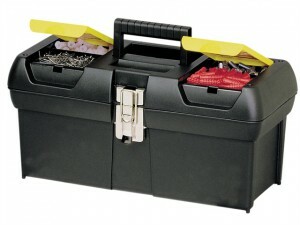 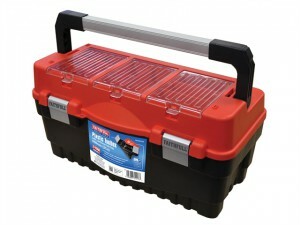 Stanley Tools Basic Toolbox With Organiser Top has the following specification: Dimensions: 406 x 205 x 195mm. 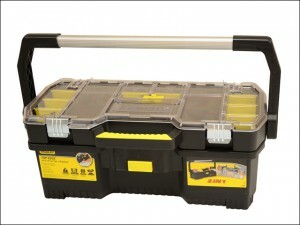 Size: 410mm (16 inch). 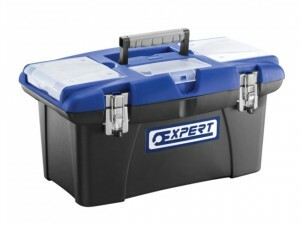 Loading capacity: 8 kg. 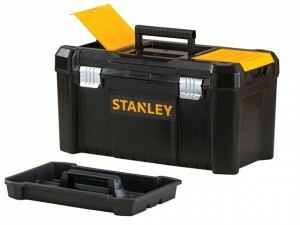 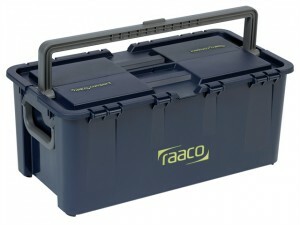 Stanley Tools Basic Toolbox With Organiser Top has the following specification: Dimensions: 482 x 254 x 250mm.